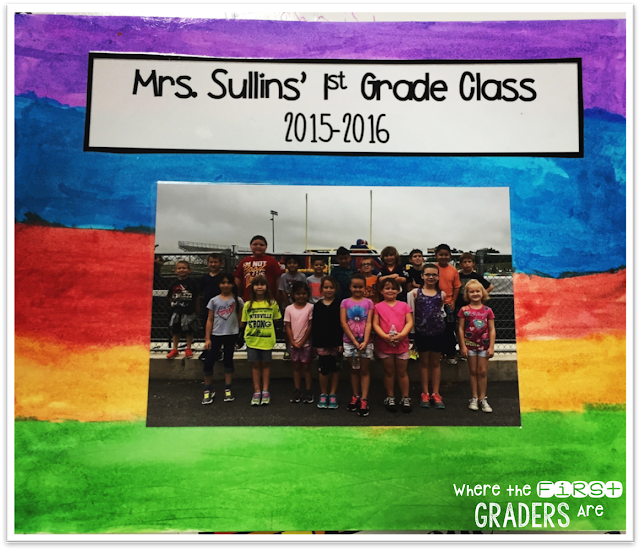 This is one of my FAVORITE end of year projects to send home with my students! It can be a stand alone project or it makes the perfect cover for a memory book! Step 1: Give students the white cardstock and watercolor paints. Let them use any colors they choose. I decided to have mine do only stripes, but you could let them do any design that they choose. 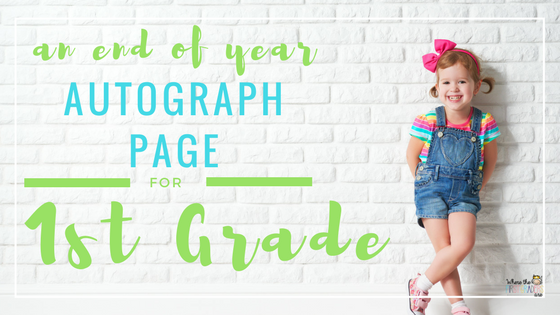 Be sure to have them write their names on the back of the page BEFORE they paint! Step 2: After the paintings dry, set them out (face down) around the room. Pass out colored pens to each student and let them walk around and autograph each page. Step 3: Glue on the label with the class name and the class picture.You could easily let the students do this part, but my OCD kicked in and I did it for them. Step 4: Laminate, cut and you are done! Reasons to Read Aloud EVERYDAY! 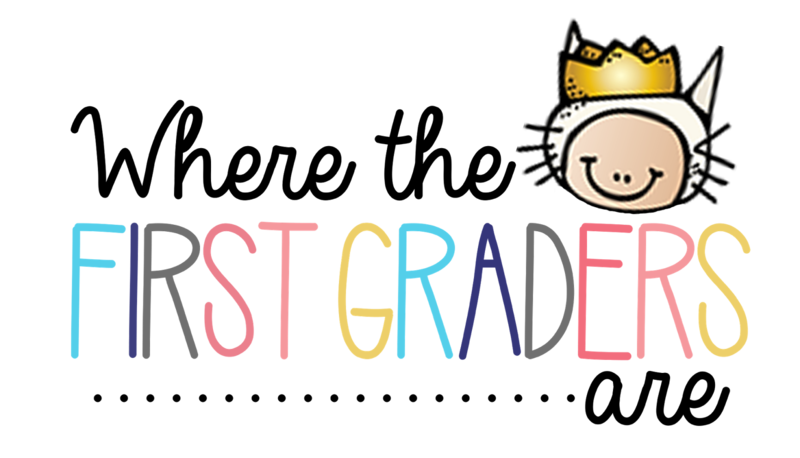 © 2015 Where the First Graders Are. Natasha Template designed by Georgia Lou Studios All rights reserved.